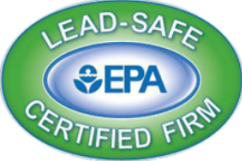 Have You Suffered From Smoke & Fire Damage? 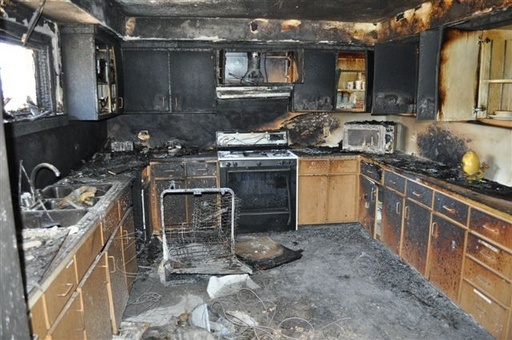 The devastating effects of fire and smoke damage to your property can be significant. You need experienced fire damage specialists to assess the damage in your home and restore it back to it’s normal condition. At Final Touch Restore we will guide you through this difficult process and work with your insurance company to make sure your claim is processed properly. 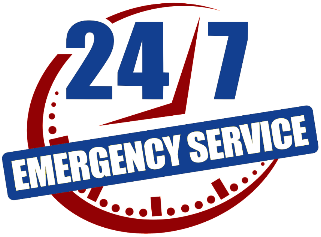 We are here to help 24 hours a day 7 days week for any fire damage emergency issues you may have. We will work on your behalf to process your insurance claim. Our streamlined process and experience enables us to quickly process and approve your claim to begin the restoration process. 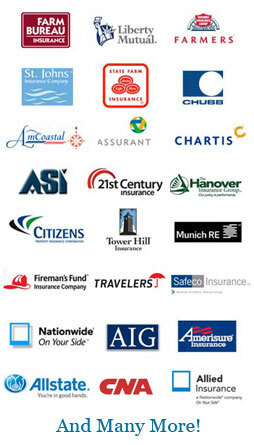 We have working relationships with the majority of insurance companies. What Kind of Damage Does Fire & Smoke Cause? Smoke is acidic in nature it can leave residues that can permanently damage any area that has prolonged exposure. Smoke can penetrate many small areas. Your carpet, upholstery and other similar surfaces will harbor smoke and odor. Special deodorizers and cleaning techniques are used to save those items. Materials in your house can leave various residues after burning. Structural and electrical damage also, occurs as a result of fire damage. Our experienced and professional team can handle all cleanup and restoration of your property. Fire causes significant damage that is seen and unseen. The cleanup and restore process must be completed properly. Communication: We assign one of our fire damage specialist to guide you through every step we must take to restore your home. Organization: We have the equipment, tools and team to streamline the restoration process. 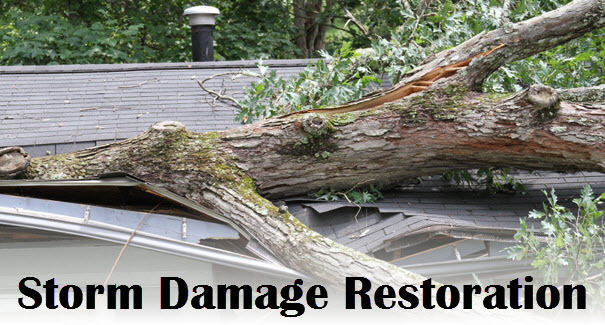 We are organized on every level to insure an efficient restoration of your property. Punctuality: We maintain a strict timetable to complete the restoration process. We combine our experience, communication and organizational skills to complete your home or business in a timely manner. Asses the Damage – A thorough assessment of the structural integrity of your property is performed to determine if the property is still livable. 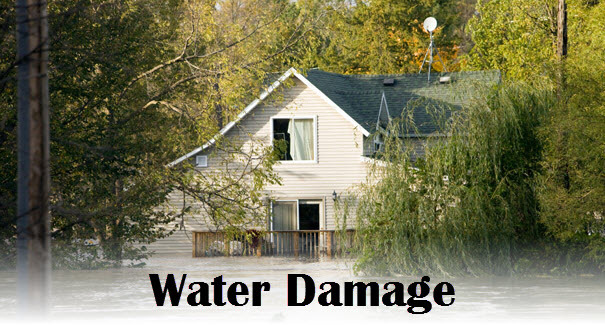 Water Damage Removal -Fires usually include water damage from extinguishers used to put out the flames. 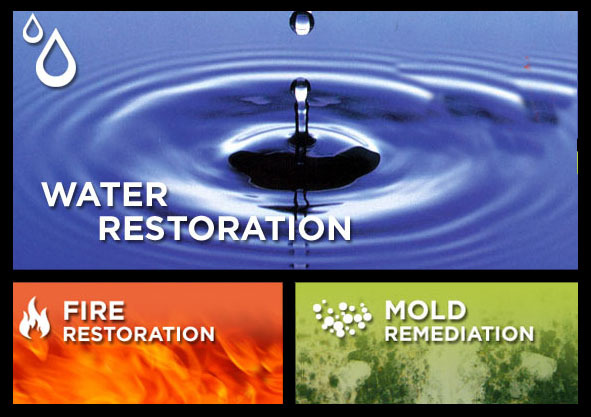 We have water damage specialists that will remove any excess water and moisture from your property to prevent mold, fungi and mildew. Extensive Cleanup – Our cleanup system is organized to prevent any damaged areas from being properly cleaned. 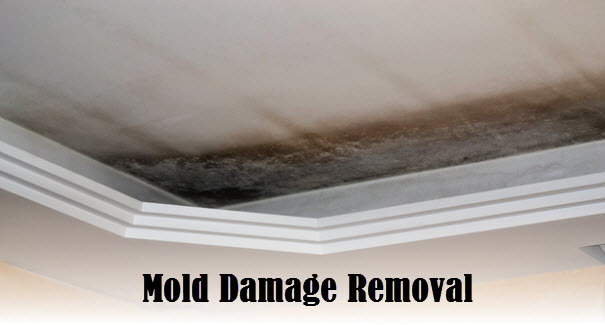 Heavily damaged areas are deodorized and sanitized. 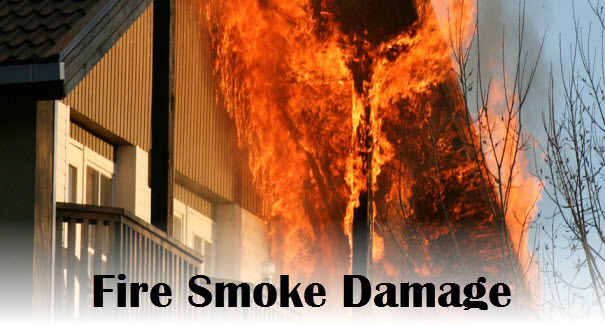 It is very important for any restoration company to recognize the different types of smoke residue in order for the surface to be cleaned properly. Our experienced fire damage restoration specialists can recognize various residues that have been created by fire and smoke damage. Salvaging – Any non-heavily damaged items are taken away to be cleaned and salvaged. We complete an extensive list of items that can and cannot be restored for your insurance company. Restoration – Now your property is ready to be rebuilt. 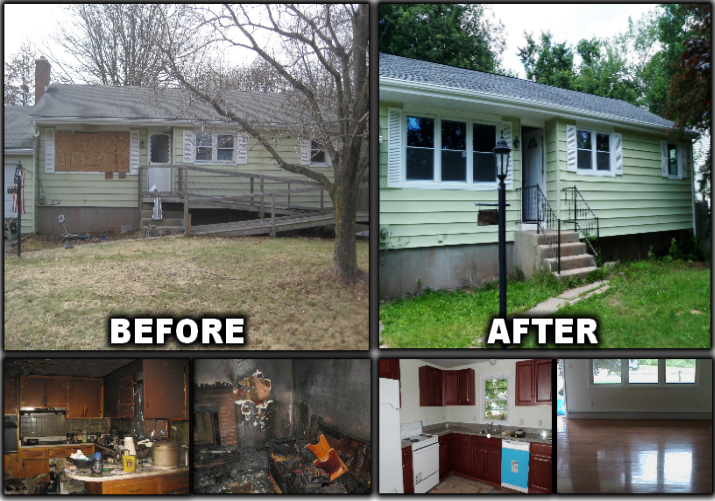 Your fire damage specialist will guide you through the remodeling process of your property. Your specialist will take any input you have on the remodeling process and apply that to the project so that it meets your expectations.